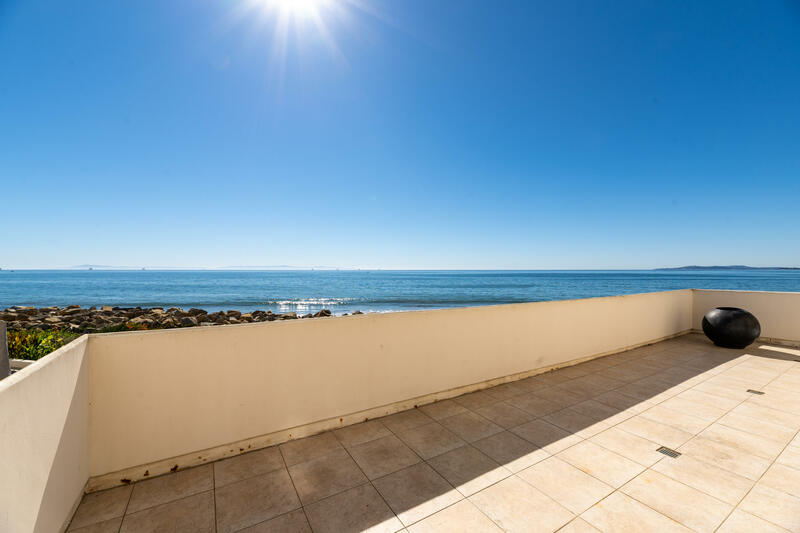 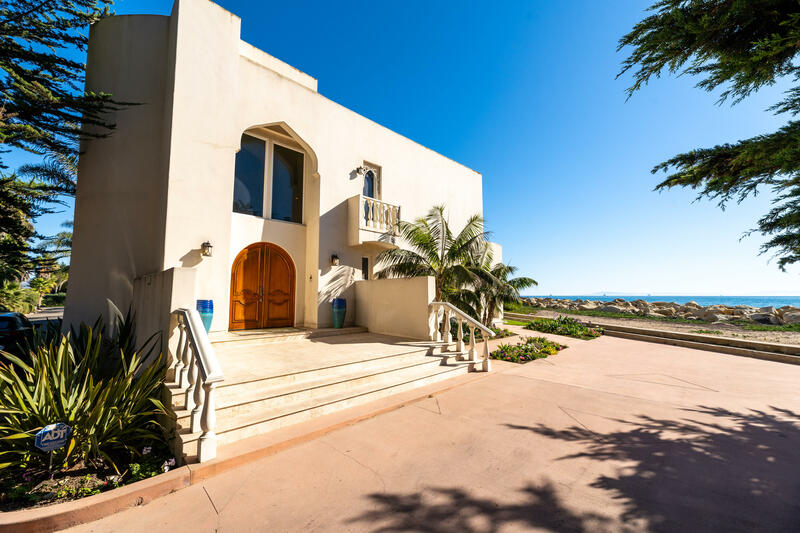 Iconic Casa Blanca Villa at Sand Point featuring spectacular ocean front location with panoramic views of the islands, ocean & mountains. 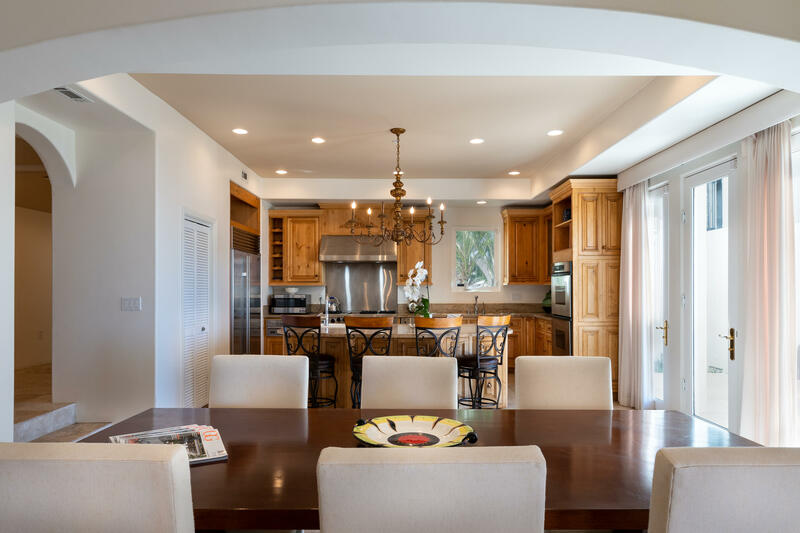 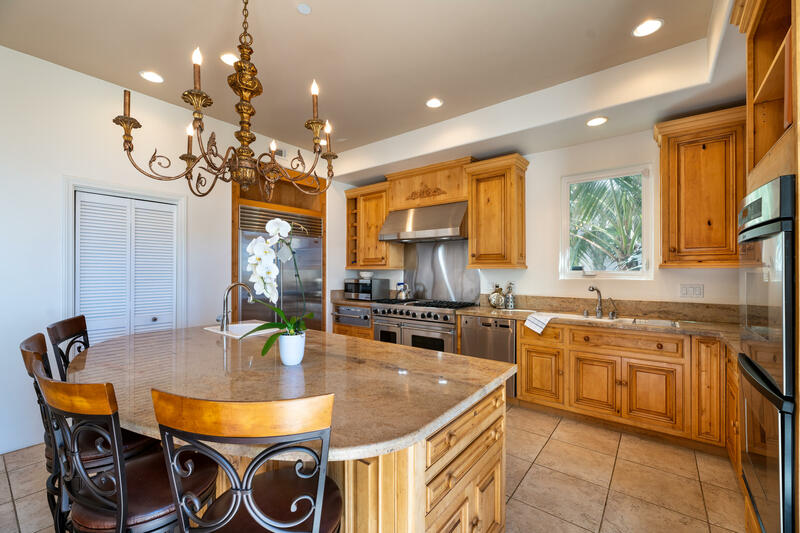 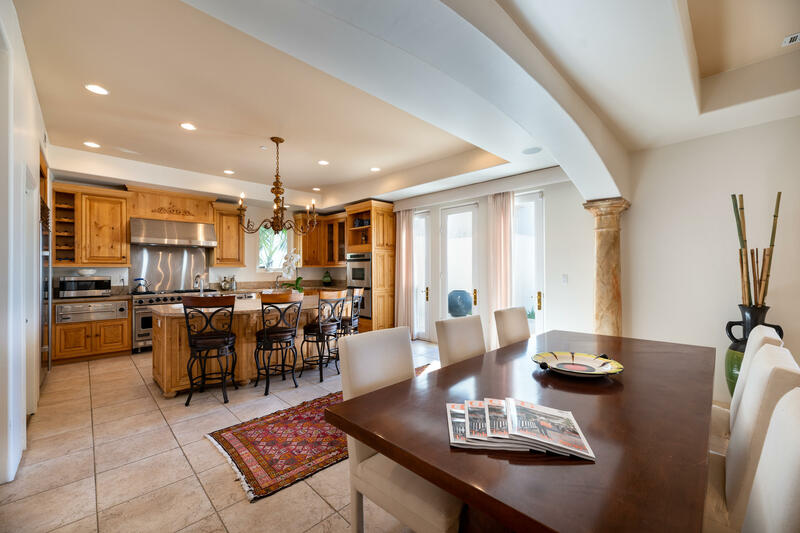 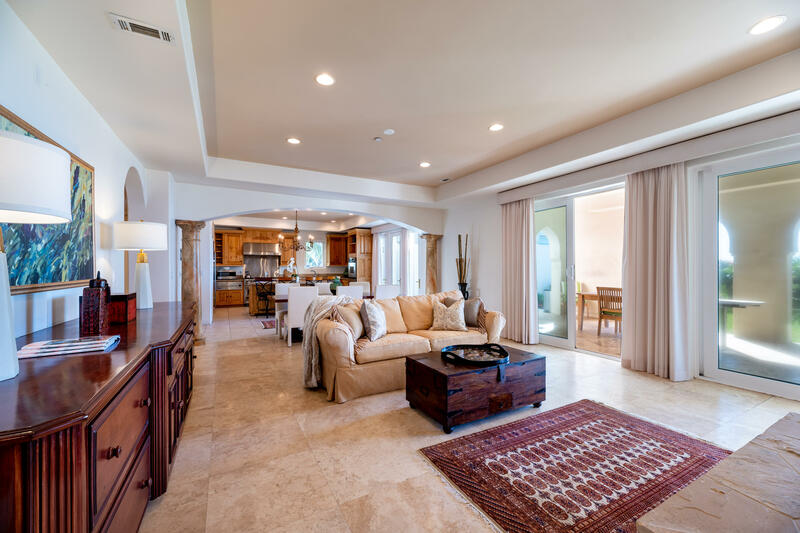 This unique furnished villa offers 5656 sf of expansive living space with 5 beds, 5 full baths + 2 powder rms. 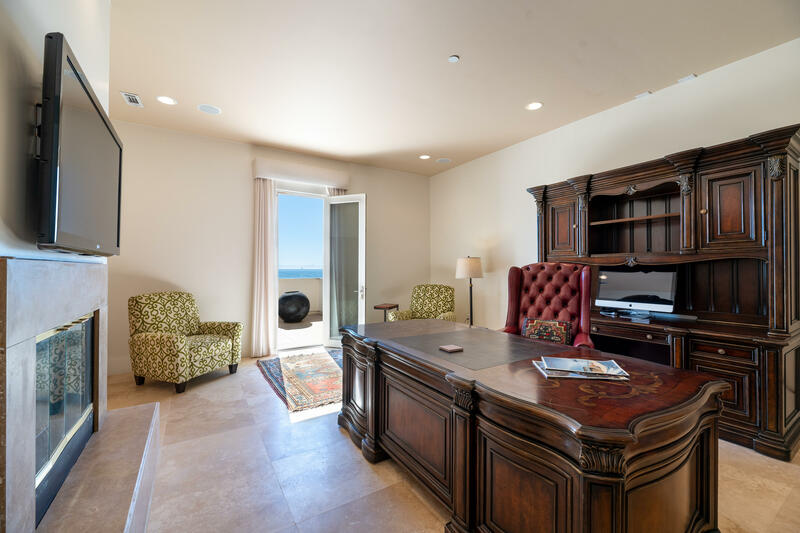 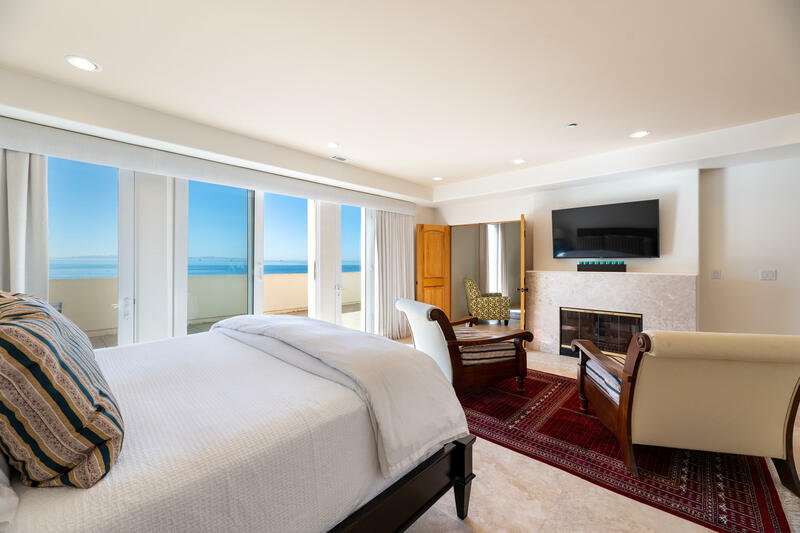 The grand master suite opens to an expansive ocean view terrace + adjoining sitting room with fireplaces in both. 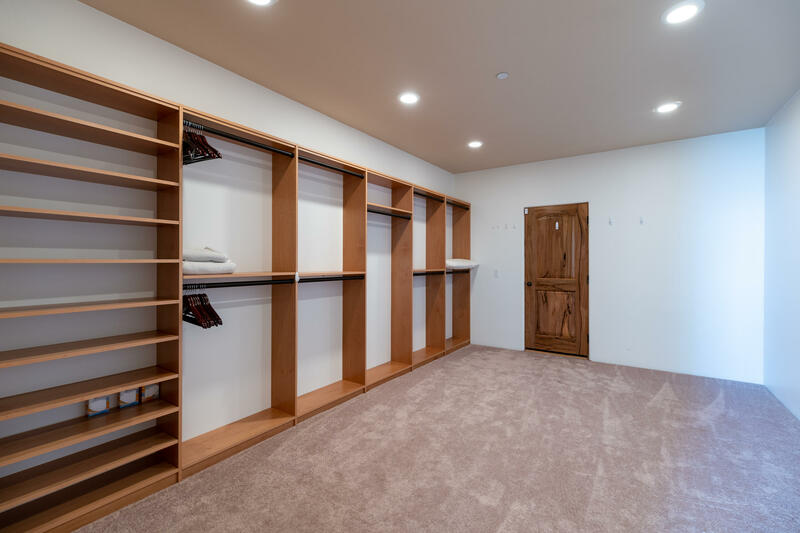 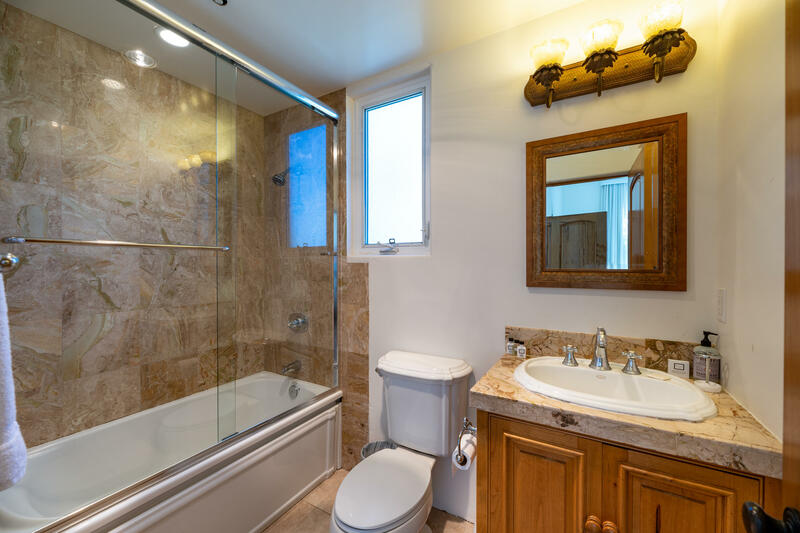 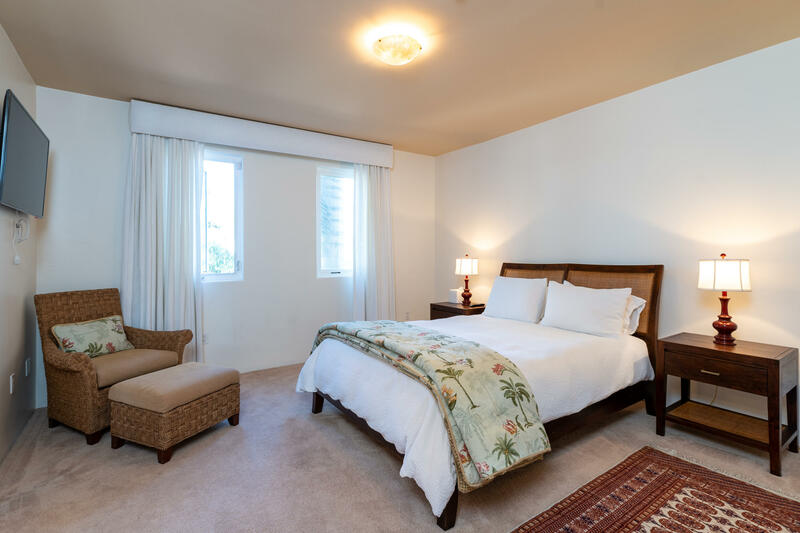 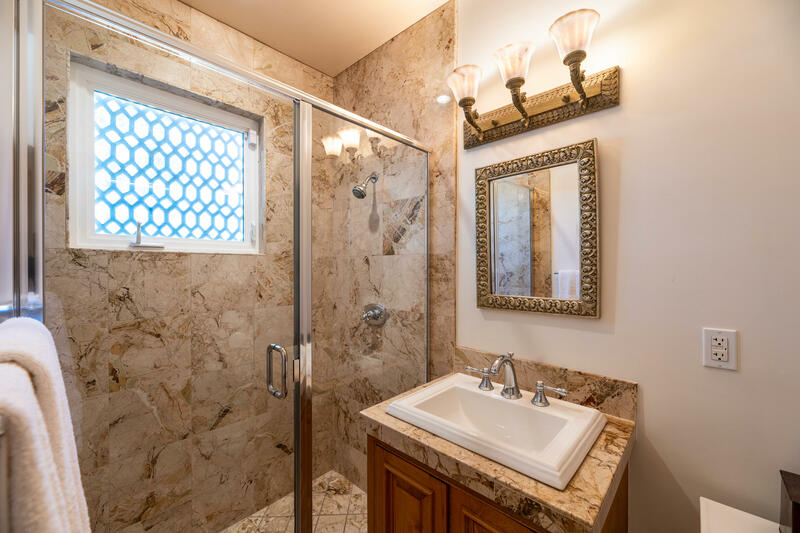 The spacious luxurious master bath includes steam shower & sauna plus huge walk-in closet. 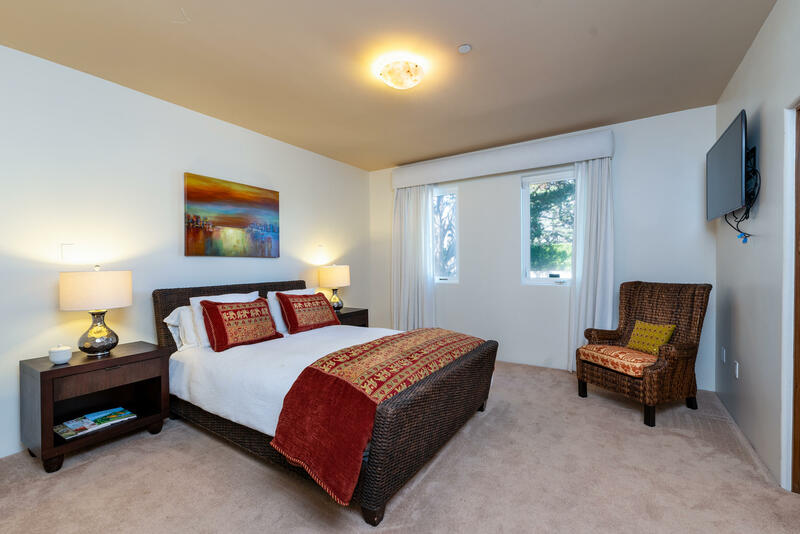 All bedrms have en-suite, additionally there is a 1 bd guest apt with fireplace with both interior+ exterior entry. 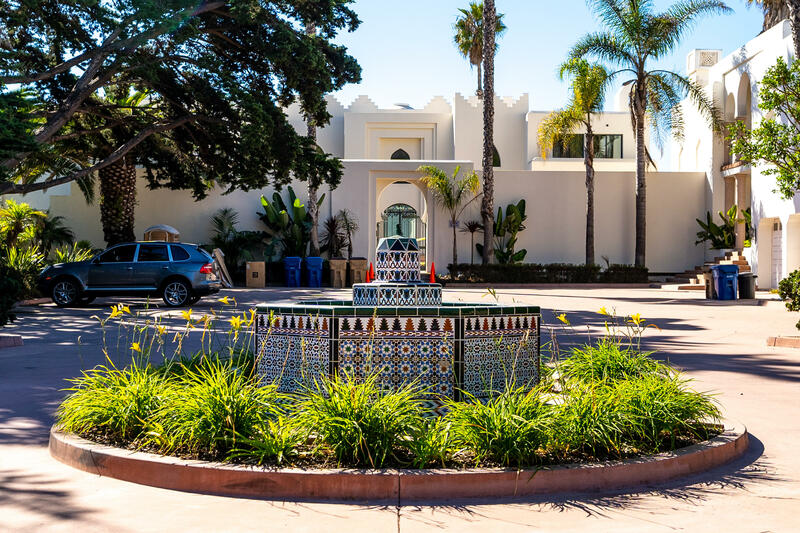 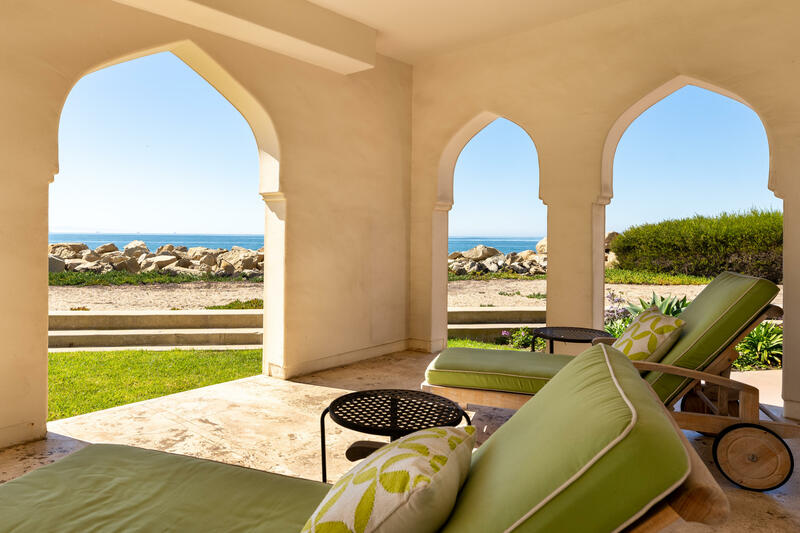 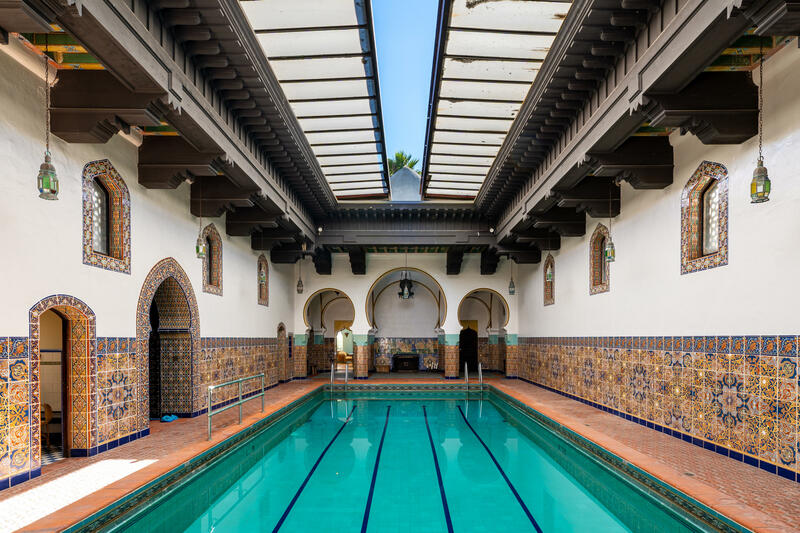 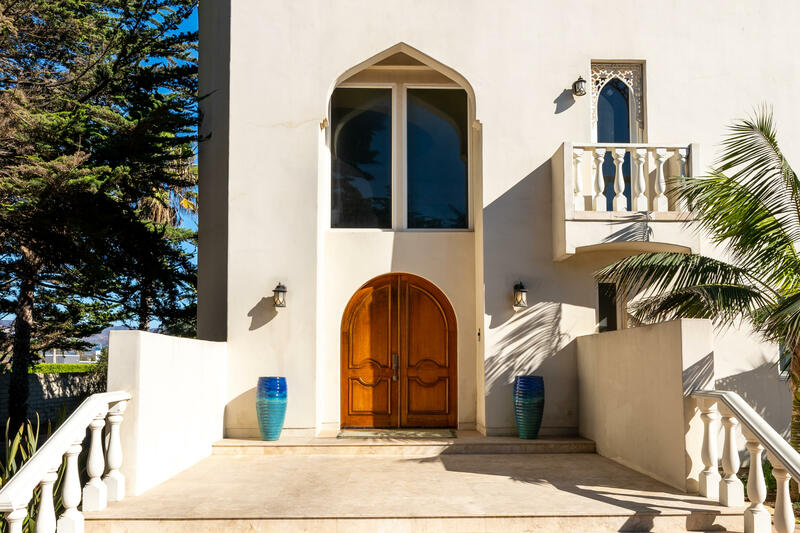 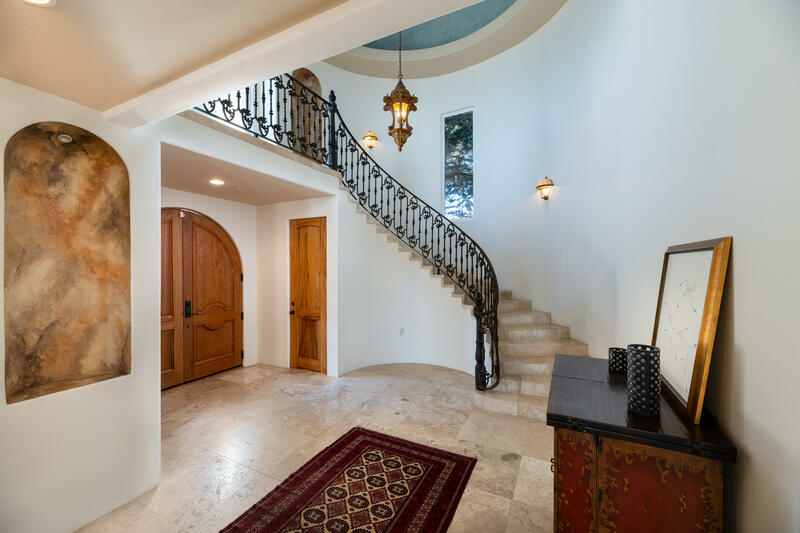 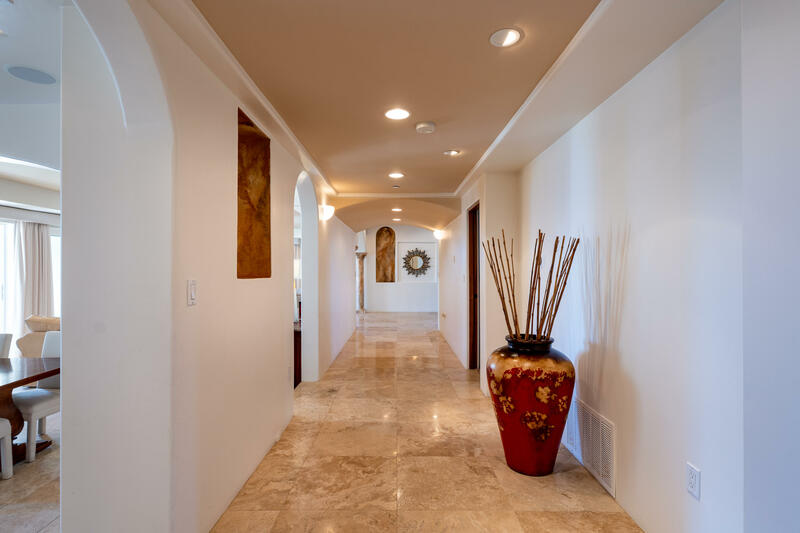 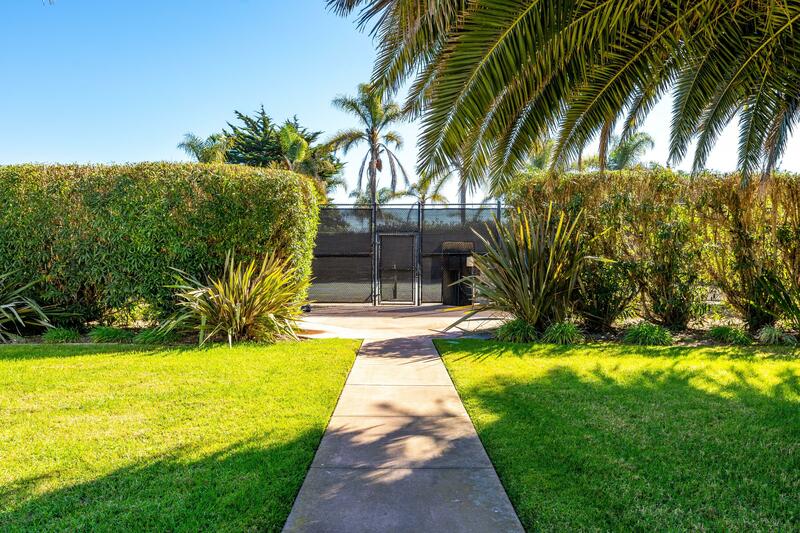 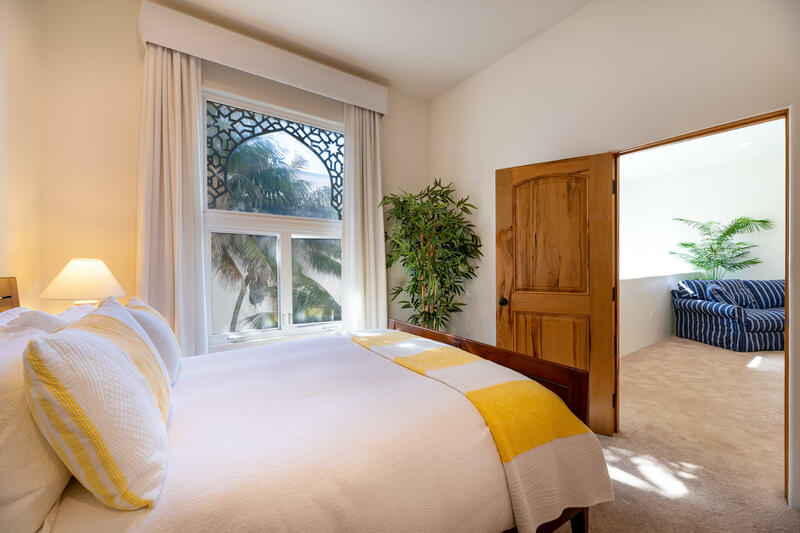 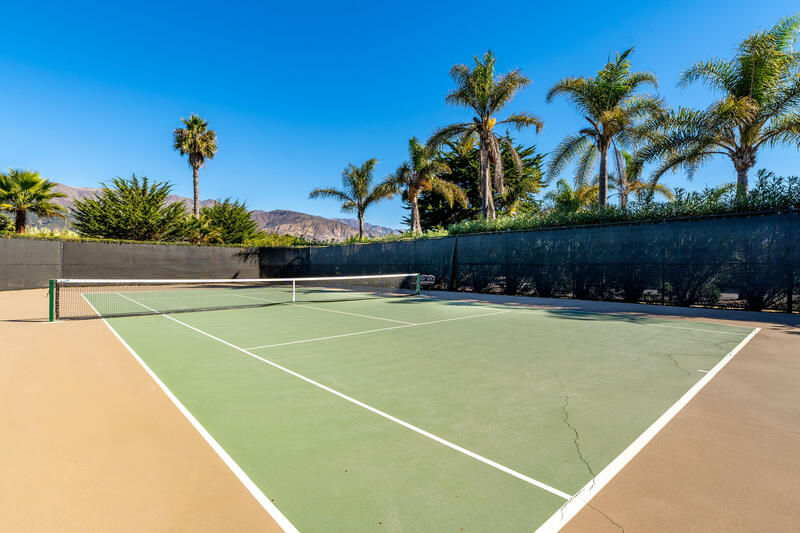 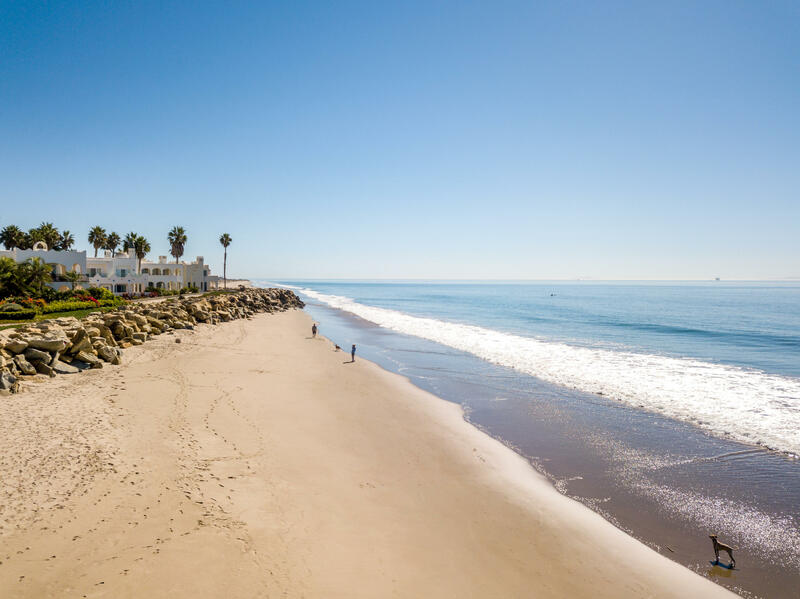 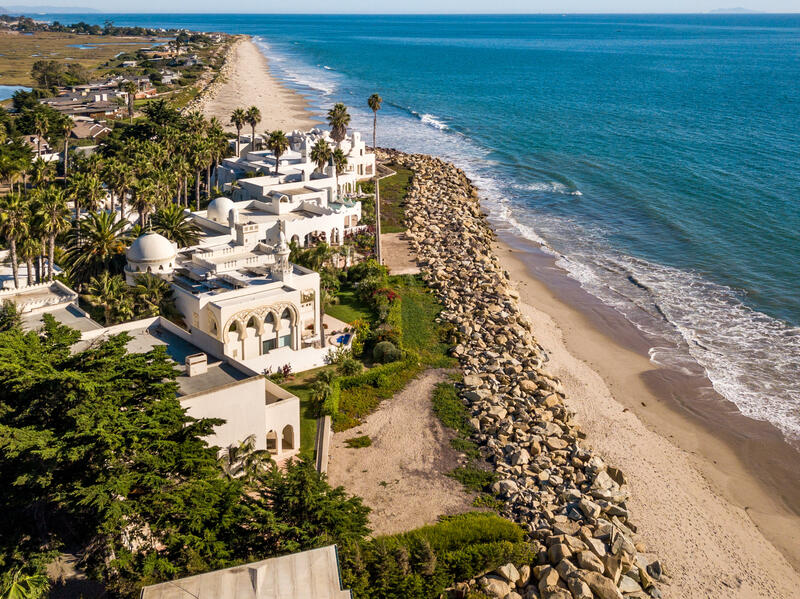 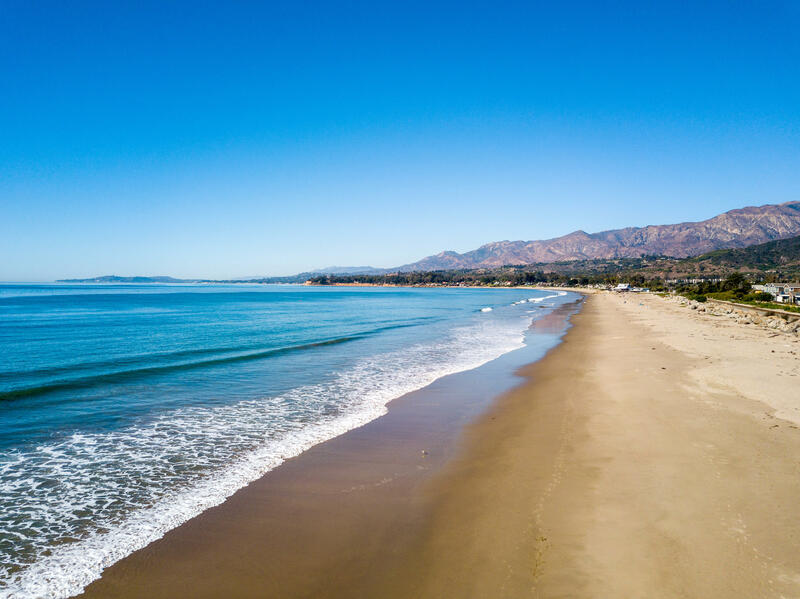 This elegant Moroccan architectural enclave is guard gated offering beach access, boat ramp, tennis court, + a grand historical pool house designed by George Washington Smith in the 1920's. 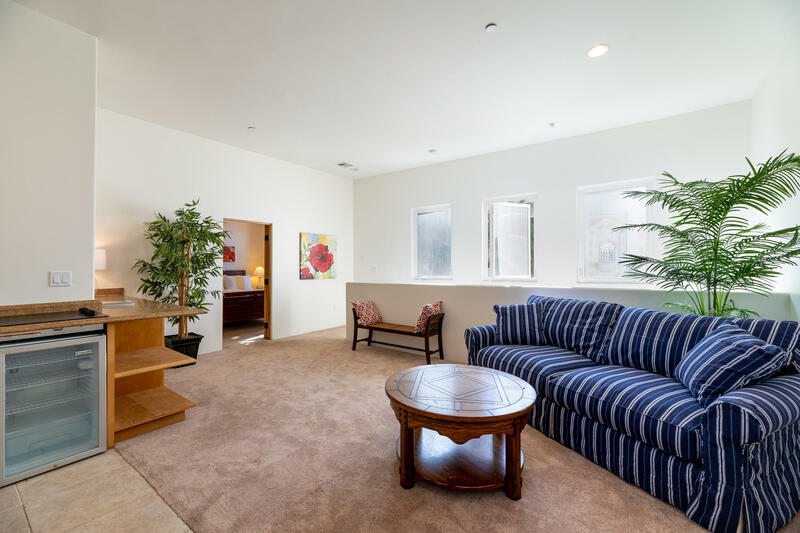 Also available for sale, & lease option.